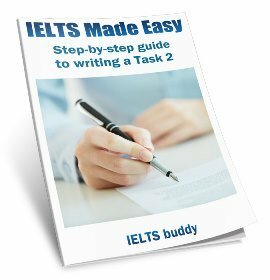 Which Part of the IELTS Speaking Test is the Most Important? First I wanna say thank you for the last time you helped me. Your advice is really helpful and I really appreciate it. This time I have other questions and I would be happy if you could help me out. 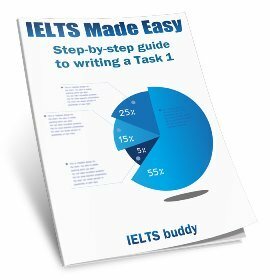 My question is, which part is the most important among the three parts of the IELTS Speaking Test? Like is part 1 playing an essential role in the speaking test? And is it okay if I had a pause during the exam if I was not sure of the answer? The second question is, do you think it would help me to improve my listening and speaking by listening to the BBC or VOA? Do you have any other suggestions for improving my listening? 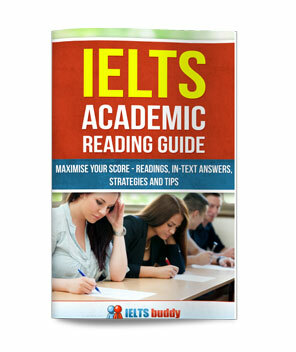 Comments for Which Part of the IELTS Speaking Test is the Most Important? it's difficult to say that one part of the speaking test is more important than another as you are marked on the basis of your performance over the whole test. But that said, it is part three that is the most difficult and so of course the better a candidate can do in that part, the better ability they are likely to be (and therefore likely to get a higher score). Part 3 is the part that the examiner can really test how good your skills at English are. But how a person approaches preparing for the test is really going to depend on each individual's particular situation. For example, if someone was fairly good at English they would probably not need to prepare much for part 1 as they'd likely find it quite easy. But they would need to spend time preparing for the two minute talk and part 3 because even some high level candidates find those parts quite difficult. This is because they are not just testing your English but your ability to speak coherently and at length on a topic (part 2) and discuss and give opinions on some quite complex issues (part 3). As for pausing, that's fine to do that now and again to think about what you want to say, but if you are pausing too often it could start to affect your fluency and also the amount of time you actually spend speaking in the test, so you should not overdo it. 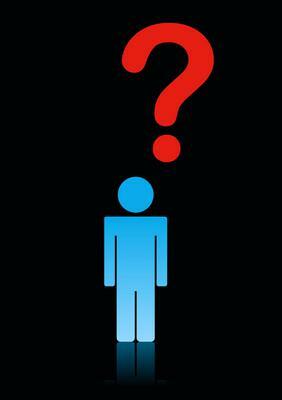 How you improve your English really depends again on your current skills. Those who are at a higher level will benefit from things such as the BBC or VOA, and anything else where you hear English. But if you are lower level and can't really follow those as it's too difficult, it will just be frustrating. In those cases it would be better to find some online listening specifically targeted at your level. But generally any kind of listening is going to help you - practice tests (IELTS or just general English practice exercises), radio, TV, You Tube, etc. 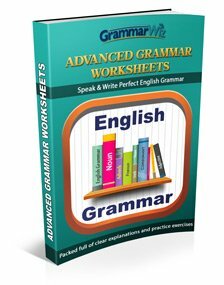 Speak English all the time and you will learn yourself. Listen to it from anywhere. With internet, we have so much to get for free. I was very fluent at my speaking test. I didn't take any pause in between. Even the examiner gave me an expression of me going good in the exam at a very normal pace. I was really very happy when I came out of the examiner hall as I did really well. But unfortunately, I didn't know what went wrong but I scored only 6 in my exam. It would be great if you guys could help me identifying my pitfalls so that I can improve in my next exam. All the suggestions are welcome. Unfortunately it's nearly impossible to give you specific advice on how to improve your speaking without hearing you to know what your problems are.